New item up to benefit Duane Peters was spotted on EBay. 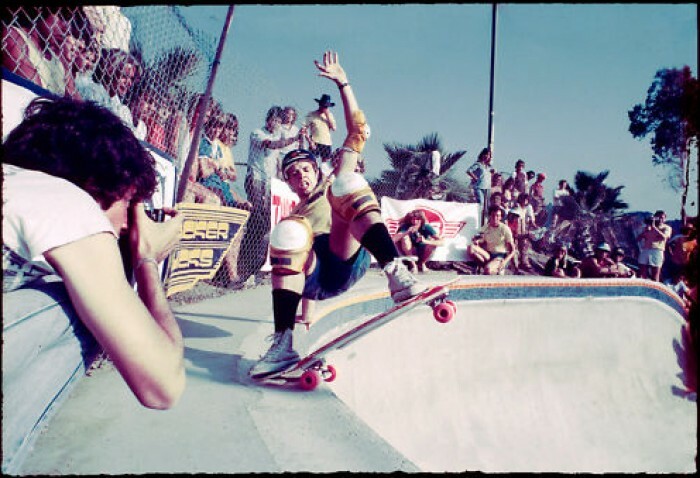 It’s a Tod Swank photo of Duane Peters at Del Mar in 1981. That guy on the left is Glen Friedman making his move for the best photo. This image has never before been available, and for this auction only, you can have an 11 x 14-inch (approximate) professional print of Duane in full DP Layback glory, SIGNED BY: Duane Peters, Glen E. Friedman, and photographer Tod Swank. Get it while you can! It’s currently listed at $300.